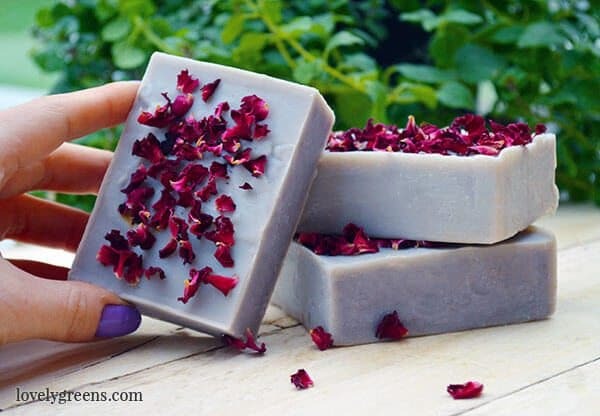 In this rose-geranium soap recipe you’ll use the natural colouring properties of Alkanet root, scent from my favourite essential oil, and dried rose petals to decorate. This is a type of Castile soap so the main oil in the recipe is olive oil. The additional coconut oil and castor oil are to help create beautiful bubbles, beeswax helps to harden the bars, and the shea butter makes the soap gentle and moisturising. As a natural soap maker I use essential oils and natural colors in my creations. In the soapmaking classes I give I also show students the wide range of ingredients you can use to create wholesome natural soaps. Each time it reiterates in my mind that there’s no need to use synthetic dyes to achieve beautiful results. Alkanet is from a plant that grows in Mediterranean climates and produces rich, purple roots. When dried out and then either powdered or shredded, these roots will tint handmade soap from a pale lavender to a dark royal purple. Though you can add ground alkanet directly into your soap, I prefer to seep the roots in oil and then strain them out. More on that below. Though difficult to grow in cool ,damp, climates or in acid soil, you can get a hold of Alkanna tinctoria seeds online. 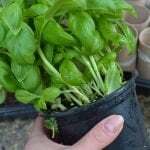 It’s a perennial plant and if you propagate it successfully, it grows well in alkaline/chalk soils and in climates that are warm and dry. There are two ways to go about extracting the natural purple colour from the Alkanet roots into oil. The first takes a little longer but is the way I do it. The second uses heat and will do the job quicker if you’re pressed for time. Method 1: Combine the alkanet and oil in a glass container and set it in a sunny window. Leave to infuse for 4-6 weeks giving the bottle a gentle shake every week or so. 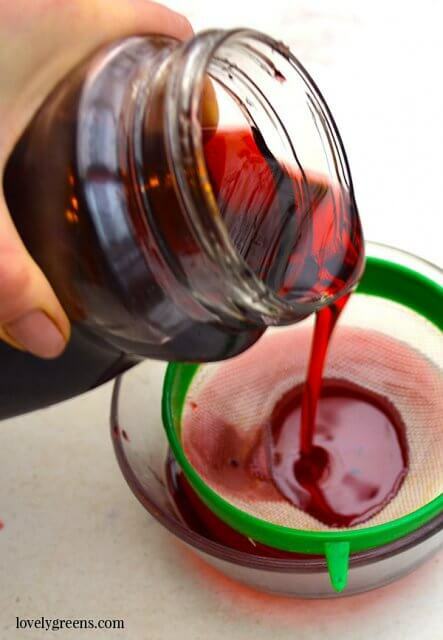 Method 2: Combine the alkanet and oil in a closed jar(s) that will fit inside a slow cooker. Place a small kitchen towel at the bottom of the slow cooker and then place your jar inside. Fill the slow cooker with water just short of the level of the oil in the jar and then set the cooker on low with the lid on. Leave for 10 to 12 hours or overnight. Final step for either method: strain the alkanet root from the oil using a fine mesh strainer, cheese cloth, or clean nylon. Discard the roots and keep the oil for soap making. Move away from the lye and begin melting the solid oils on the lowest heat possible on your hob. When there are just a few pieces of solid oil floating in the pan, turn off the heat and move the pan to a pot holder. Stir with your spatula until all of the oils are melted. When the solid oils are melted, pour your liquid oils into the pan. Use the mini strainer when adding the alkanet-infused oil just to make sure any bits of root don’t end up in your soap. It’s not a big deal if they do, but they will cause little dark flecks. Also, use the spatula to get as much of the oils in as possible — castor oil has a real tendency to stick. Now measure the temperature of your oils with your digital thermometer. You want to get it down to about 120°F / 49°C. You’re aiming here to get the lye-solution and the oils in the pan to be within 5 degrees of each other in temperature. You also want that range to be around the 120°F / 49°C mark. 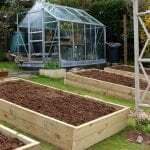 You could go a little higher but lower temperatures will result in a less vibrant colour. Bring the stick blender to a stand-still in the centre of your pan and then press pulse for a few seconds. Then stir gently again for a few moments and repeat the stand-still stick blending. Continue pulsing and stirring your soap batter until it hits a light ‘Trace’. This means that the batter thickens and if some of it dribbles down from the stick blender, it will leave a mark on the surface of your soap-batter before falling back in. Don’t be alarmed at the colour of your soap right now — it will likely be grey or a greeny-blue-grey. This is totally normal and the colour will change to purple over time. When your soap batter has thickened to a ‘light trace’ it’s time to stir in your fragrance and the Grapefruit Seed Extract which is an anti-oxidant. You do not need to use preservatives when making handmade soap. 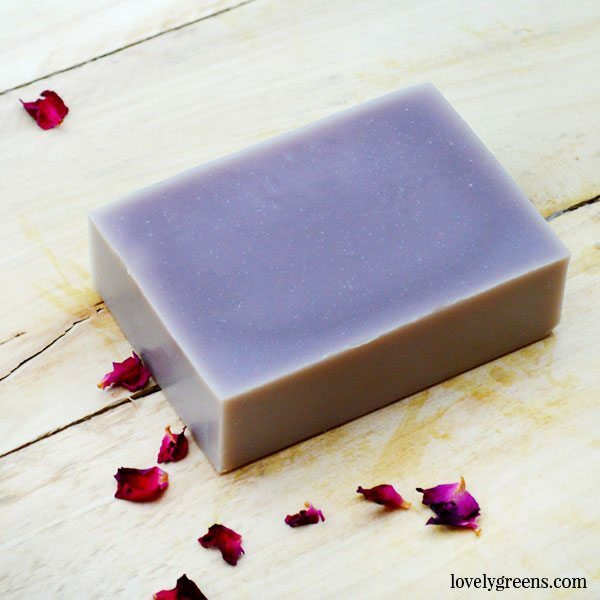 Anti-oxidants help keep the oils in your soap from going ‘rancid’. Pour each of them into the soap batter and gently stir until they are all dispersed. Give it a good 20-30 seconds of stirring. Settle the soap so that it has a flat top. You do this by gently shaking the mould. The final touch is laying your dried rose petals on top, making sure to think about how you want to cut the loaf up into bars. When this is finished, cover the mould lightly with the towel making sure the towel doesn’t touch the top of the soap. After 48-36 hours you can pop your soap out of the mould. It may be sticky being that it’s an olive oil soap but if you pop the soap into the freezer for an hour before it can make this step easier. If you’ve used Sodium Lactate your soap should be fairly firm by now anyway though. Leave your block of soap sitting on a piece of grease-proof or baking paper for another day or two before you cut it up if you’ve not frozen it. If it is frozen, you can cut it then and there. Use an ordinary kitchen knife and cutting board to slice it into bars. Next is the hard part — waiting for your soap to ‘Cure’. Olive oil soap takes longer than other soaps so you’ll need to keep your bars on that grease-proof paper for another six weeks. Place them on a book-shelf or another place that’s airy and out of direct sunlight. The purple colour will continue to change over that time and the insides of your bars will eventually match the colour of the outsides. 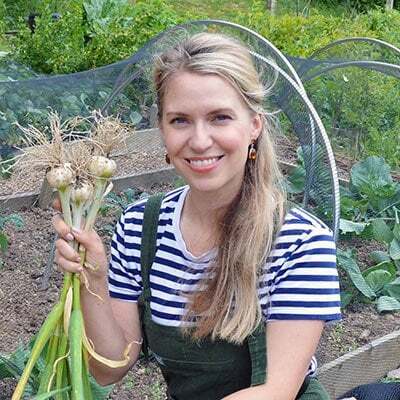 Hi Tanya, thank you so much for your great recipes. I wonder if you can help me, I’ve made this soap with alkenet infused in the olive oil. Everything seemed ok then while curing on my rack it seems to have developed whitish spots all different sizes about the size of an end of a pencil and smaller. I would post a pic but can’t work out how to do it. There are two things that I suspect it might be. First you need to make sure that they’re not chunks of undissolved lye. Have you tried the zap test with them yet? Also dig a few pieces out and put them on a paper towel. Wet them and see what happens. If the paper towel turns brown then they’re lye. In that case you can grate the soap up and rebatch it in a crockpot. It could also be that they’re stearic spots. This is a natural component of many oils and if you mix your soap at too low a temperature they can form. Lastly — did you use a fragrance oil (opposed to an essential oil)? Some can cause what is called ‘Ricing’ which are white spots of all different sizes which sounds to me like what you have. Did your soap look like cream of wheat or porridge when you were bringing it to Trace? If it is ricing, it’s caused by components in the FO bonding to some of the harder components in your recipe. Perhaps tiny pieces of alkanet that weren’t strained out. 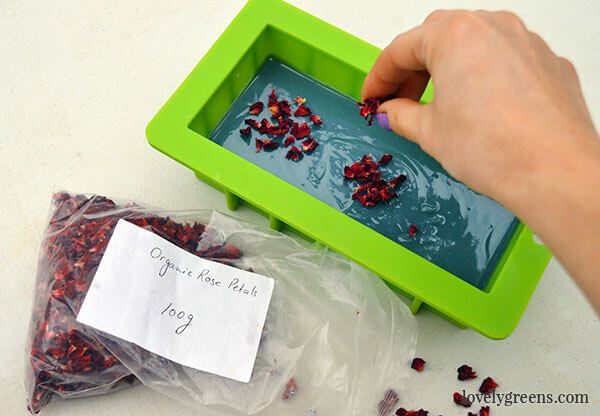 Ricing is more of a cosmetic issue and the soap can still be used. You might want to consider rebatching it if you don’t like the look though. I’ve done zap and paper towel test and both were ok…. I also used essential oil, once with geranium essential oil and other with lavender essential oil. The only time its happened is when I used the alkanet infused oil, which Is twice now, I wonder if that has something to do with it ? Alkanet on its own doesn’t leave spots — I suspect that they’re stearic spots as described before. There’s a lot more information online if you wanted to reasearch it. I made a very similar recipe and my dried rose petals ending up turning brown and now the soap looks so ugly. My go to recipe is 80% olive oil, 10% palm oil and 10% coconut oil. I used rose geranium EO. What did you think caused the discoloration? I suspect that it’s heat. I’d suggest not placing the towel over your batch if you’re making more than the amounts listed in this recipe. If you double/triple the batch there will be more heat in the loaf. That means more heat when you insulate it. 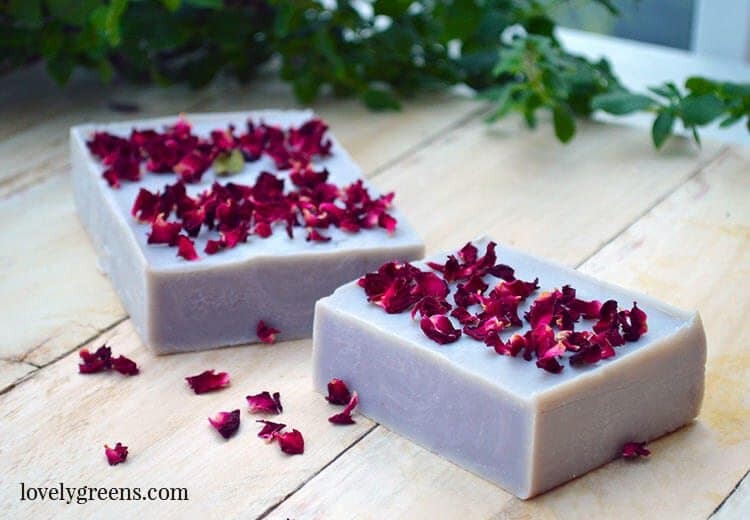 It’s great for getting that rich purple colour in the soap but does cause the petals to brown. If you are using alkanet root “powder”, how much would you put in the oil instead of the dried matter?? Thank you so much for sharing your knowledge! What if you are using alkanet root powder. What is a good ration for this lovely purple? 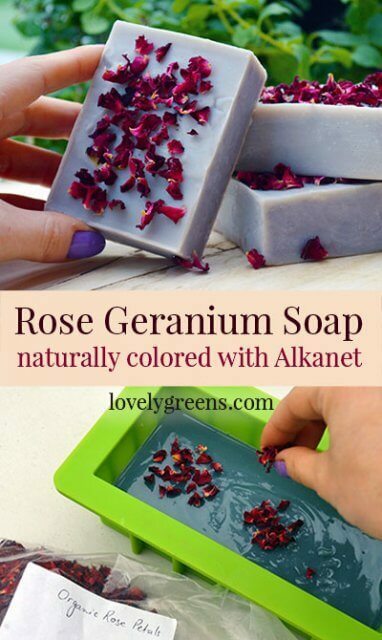 I don’t use Alkanet root powder directly in soap since the texture can be a little scratchy. If you’re looking for an exfoliating soap then go for it and experiment — otherwise I’d recommend you stick with infusing the oils. 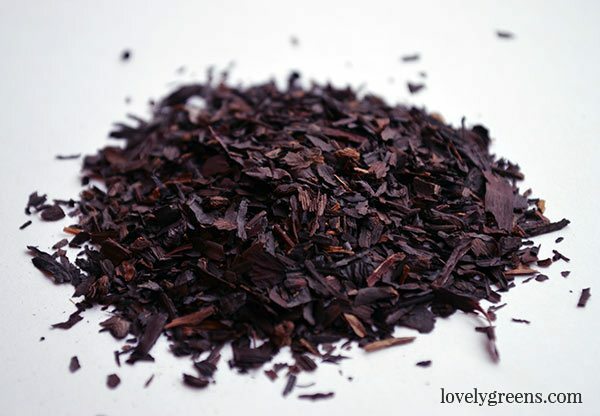 You can use both the whole roots or the powder to infuse your oil. Thank you for responding and thank you for all your input and teaching. It really helps me as a new soaper all the way from Texas. Hi Monika! The blue-grey is normal at first and will change to purple over time. As for cutting it, did you change the recipe at all? With soap recipes you cannot deviate from the exact ingredients. In any case, the recipe is sticky in its first couple of weeks if you didn’t use the optional sodium lactate. Just wait that amount of time before cutting it up. Lastly, Castor oil should not smell unpleasant — could it be that you used old oil and that it’s gone rancid?